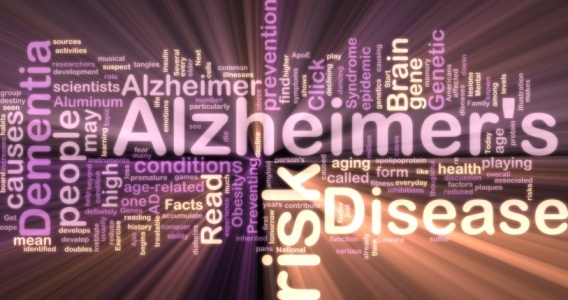 Alzheimer's is widely known as a disease that slowly destroys the mental capabilities and memory of those who have it. However, its effects are not only limited to the mind. This condition also results in physical limitations. We are going to look at some of the physical effects of Alzheimer's and ways you can minimize and help your loved one or patient overcome these limitations.